Resort living at its best in Green Valley. Fully furnished with one bedroom and bath as a lock out. Rent it thru the hotel management to hotel guests and/or occupy yourselves. Enjoy the facilities with pool, spa, outdoor BBQ's, fitness center, and conference space. 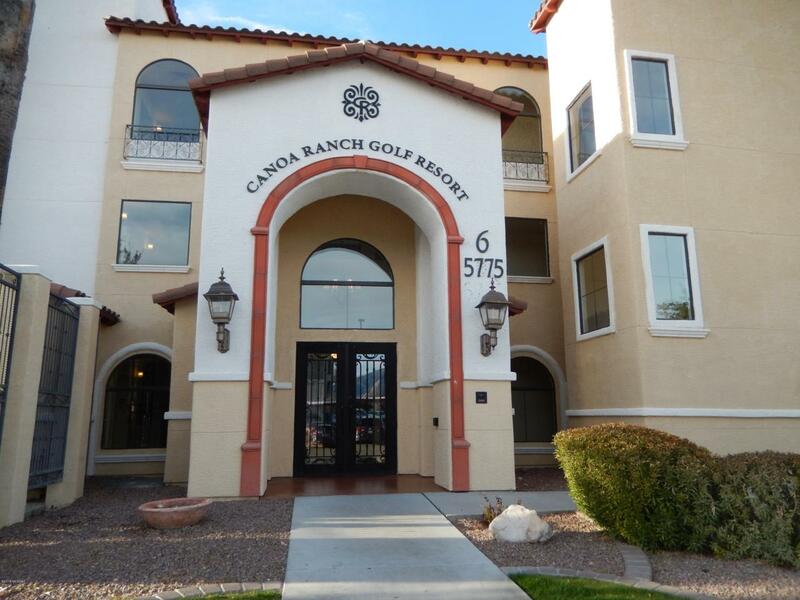 Enjoy golf at Canoa Ranch or other nearby courses and dine at The Grill on the Green with panoramic mtn. views.